Putting end to the long confusion and speculations, Bollywood actor Priyanka Chopra and Nick Jonas got engaged at Priyanka’s residence on Saturday morning i.e. on August 18 in Mumbai in a traditional roka ceremony amidst close friends and family. They made their relationship official now and their pictures are going viral across the internet. 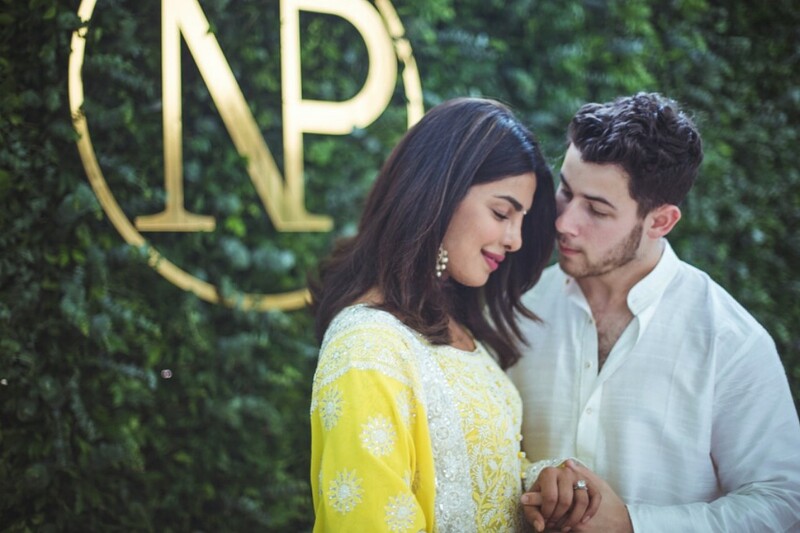 Nick is seen wearing an off-white kurta paijama and Priyanka is looking stunning in yellow embellished suit. Priyanka has shared pictures from the engagement ceremony on her Instagram and wrote, “The only way to do this... with Family and God. Thank you all for your wishes and blessings 🙏🏼♥️🎉." After Priyanka Chopra and Nick Jonas engagement gala, congratulatory messages started pouring in from their fans, friends and co-stars.